How Apple Is Losing Its Grip on the Indian Market. Software engineer Samee Alam was about to take the giant leap and buy an iPhone during Diwali festival sales, but at the last minute, he opted for cheaper Chinese competitor OnePlus instead. Just like 1.3 billion other youngsters, Alam, spends hours on his phone watching shows, surfing, and shopping. This makes him the perfect target for Apple Inc as it strives to raise sales. In India where the average per capita income is around $2,000 (roughly Rs. 1.44 lakhs) a year, even the cheapest of this year’s new iPhones, the XR at Rs. 76,900 ($1,058), costs twice as much as it’s alternatives available in the market. As per the Hong Kong-based Counterpoint Research, the iPhone sales are falling. From three million phones in 2017, sales may decline to two million this year, according to an estimate. Even in the premium segment, smartphones that cost more than $400 (roughly Rs. 29,000), Apple lost from Samsung and China’s OnePlus in the third quarter. “I have not used an iPhone so I was keen for getting my hands on one but it didn’t make sense,” says Alam, who works for one of the firms to have invested in the southern city of Bengaluru, often called India’s Silicon Valley. The company continously facing down a handful of regulatory headaches lost some of its top executives in India at the start of this year. An Apple spokesman said the departures had nothing to do with the company’s performance, but people familiar with the matter told Reuters that the departures were likely linked to the company changing its distribution system. Interestingly, apple has cut the number of distributors in the country from five to two. Industry experts say as a result of the company still imports about 70-80 percent of its phones. That results in high import duties, which in turn make the phones expensive. In the price of iPhone XR model costs $749 or roughly 54,400 rupees in the United States. It costs only two thirds of its retail price in India. Beyond that, while US phones are subsidized under deals with wireless carriers, Apple’s phones in India are not. 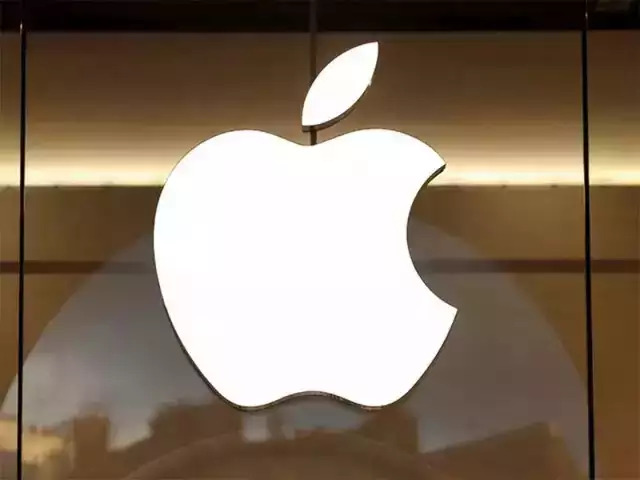 “Apple is not confident enough to set up plants and move some of the manufacturing out of China,” said analyst Navkendar Singh of tech consulting firm IDC. Diwali, the Festival of Lights, is peak time for the electronics market in India. Yet, most of the Apple-licensed stores in one of Bengaluru’s big shopping malls were found deserted. “Features of the emerging phones are too similar to an iPhone, It’s challenging to differentiate from a distance”. The sales staff at several stores in Bengaluru and nearby Chennai zeroed out the launch of the latest OnePlus phone as a major reason for the US phone maker. Furthermore, at 37,999 rupees, the Chinese company’s 6T is at half the price in comparison to the XR. Consequently, Apple’s user base in India is set to decline by about 10 percent to nine million users. In comparison to an estimated 436 million Android users. However, declining user base implies that one is losing grip on the market.